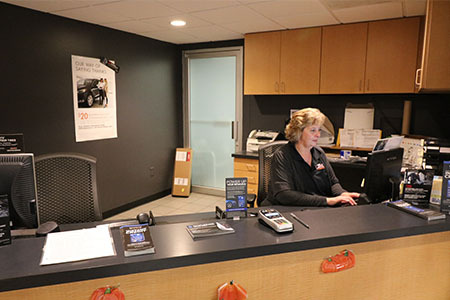 Our car dealership proud to serve car shoppers from all corners of Ohio, including Waterville. Wherever you hail from, we specialize in more than a good first impression with the selection of your new or used vehicle. Our business also has access to the financing assistance you might need for your lease or loan! Our credit experts are adept at working with a variety of fiscal situations, and our strong relationships with lenders make it easier for us to craft agreements that don’t just satisfy, but pleasantly surprise with savings.